Hear it in full, via Zoom Lens. 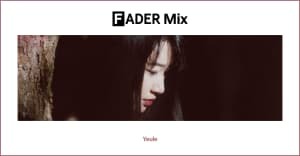 Today the always-innovative Zoom Lens released Yeule’s Coma EP. 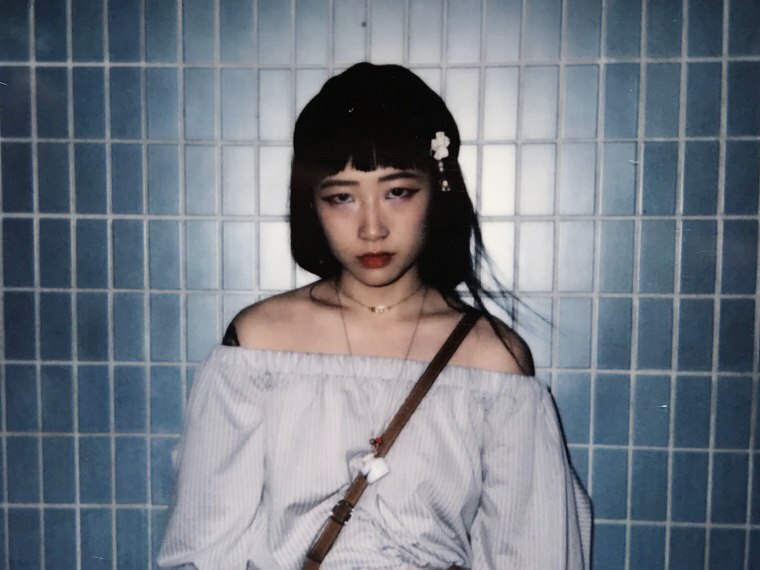 Like the Singapore artist’s self-titled debut in 2014, and like all great super-dreamy gothic pop, it’s incredibly soothing for how bleak it can be. My favorite type of music: just let those synths waaaash. “I wrote this album to commemorate the people I’d lost. Through death, through parting, through distance, just people who have gone from my life. They are all painful memories, but they have shaped my life. I’ve wasted the early years of my life trying to understand my depression, but recently I realized that it doesn’t need to be understood. I just had to embrace these feelings and create a void in myself. “For me, it's always been the same. Happiness, sadness, love, hate, compassion, regret, loss, grief, content — they all feel like the same thing, but on a scale. I'm always on one end of the spectrum or the other. When I’m down I know that I’ll get back up and when I’m euphoric I know it won’t last forever. My art will always have a tinge of this sadness if not already indulged in it. I’ll always keep that part of myself, because without pain, you cannot have pleasure. 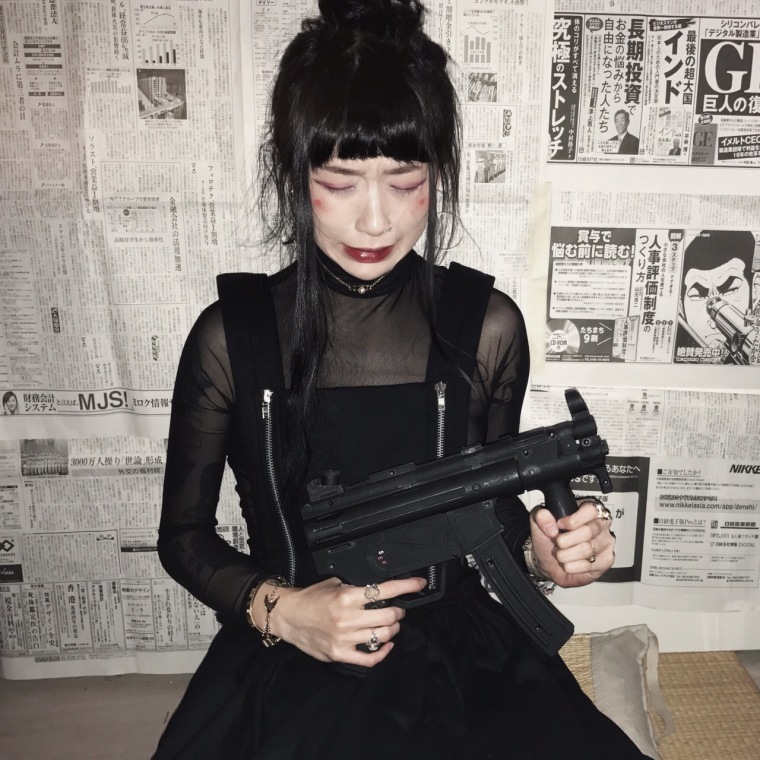 Buy Yeule’s Coma on Bandcamp.